Thirty years ago, a "first love" ended in heartbreak. Thirty years later, that memory is perverted anew. A man satisfies himself in the daughter of his ex-lover while she watches. 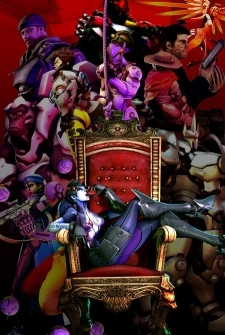 [Overwatch] Annecy's elegy Collector's New Chinese fangroup "Studio opiumud" called "Annecy's. Collector's Edition"